The 5-Day Bible Reading Program - This plan is 5 (instead of 7 days a week). It covers the entire Bible in a year and is pseudo-chronological in nature. Looks like a great option and less intense than the M'Cheyne Plan. Robert Murray M'Cheyne Plan - This plan takes you through the Old Testament once and the New Testament, Psalms, and Proverbs twice in one calendar year. This blog is a web-based version of D.A. Carson's excellent devotional commentary that follows M'Cheyne's plan. It's an excellent companion resource. Chronological Plan - This plan follows the chronology of Scripture rather than the canonical order of the books. 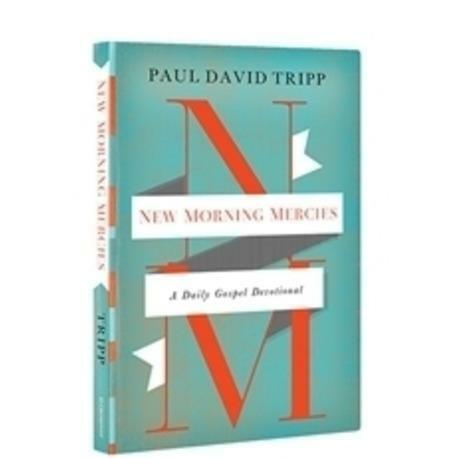 Discipleship Journal Reading Plan - Commonly known as the 5x5x5 reading plan, this plan will lead you through the New Testament in a year by reading 5 minutes a day, 5 days a week. It will also suggest 5 ways to dig deeper as you read. Plan for Shirkers and Slackers - This is a more relaxed plan to read the Bible in a year. For the very ambitious - there is a 90 Day plan. This is a great way to get a feel for the flow of Scripture. In about 30-45 minutes a day you can finish the Bible in 90 days. No matter what plan you use, reading your Bible is important, and Matt Smethurst has some good advice on how to approach reading the Bible this year. This is a collection of Puritan Prayers that will help inform your own prayer life. This classic work by Charles Spurgeon contains devotional thoughts for both morning and evening of each day. The Westminster Confession and Catechisms is a wonderful document that summarizes the systematic theology of the Scriptures. This is a great place to start, and has been used since the 1700's in training Christians in what they believe. You can subscribe to it as a daily email and it will get your through the whole of the Westminster Standards in a year. 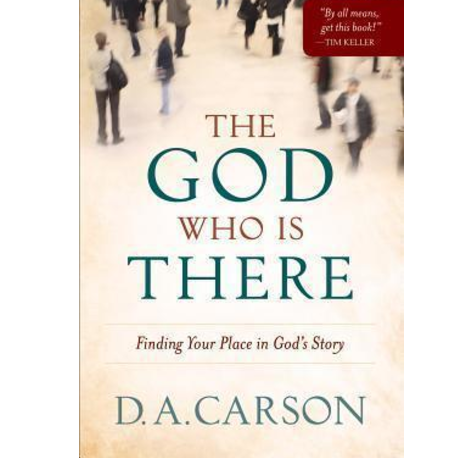 This isn't a devotional, but the content will deepen your devotion as Carson surveys the Biblical story and the nature of God. Excellent resource. You can also watch or listen to talks that correspond to each chapter. Excellent devotional book that brings the grace and mercy of God to bear on our everyday lives. 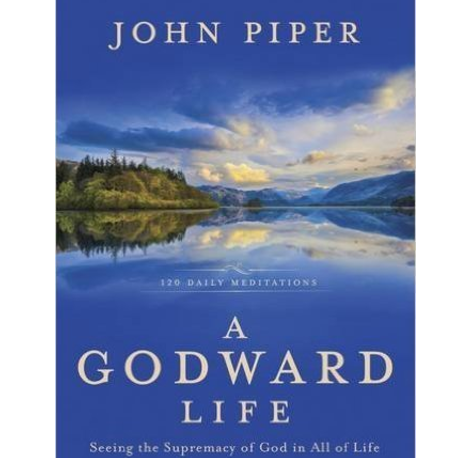 This is the first in a series of three devotionals by John Piper. 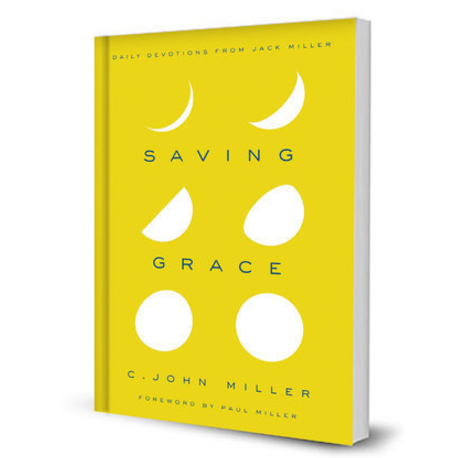 This is a short devotional of thoughts from years of Jack Miller's sermons. Wonderful focus on the grace of God. Looking for an edifying book? Want to read one of the confessions or creeds we use on Sunday morning? Need to buy a new Bible? We have a list of good resources on our Tumblr blog, populated primarily by works which Chad mentions in his sermons.